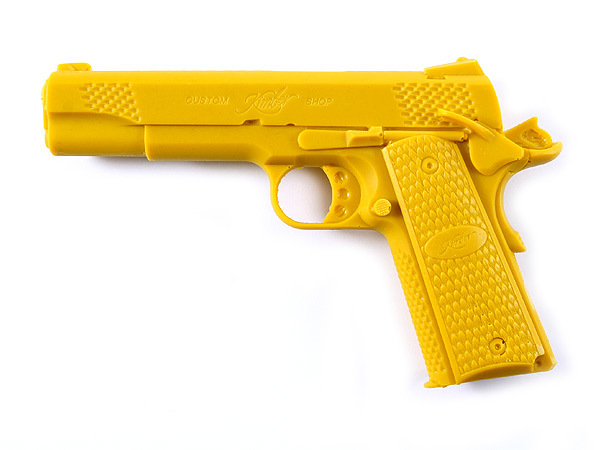 Cook's Gun Molds are weapon molding props that are used for making thermoform plastic and custom-fitted leather holsters. These molding props are made from a proprietary plastic/urethane resin composite. They are well-made, strong and water resistant. 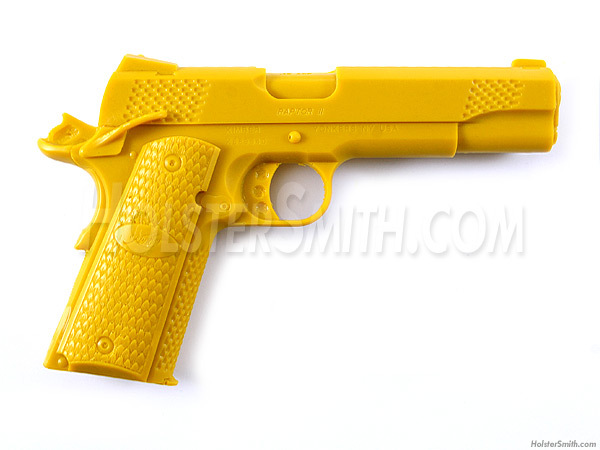 Cook's Gun Molds are made by a professional holster maker and are molded from an actual live weapon.